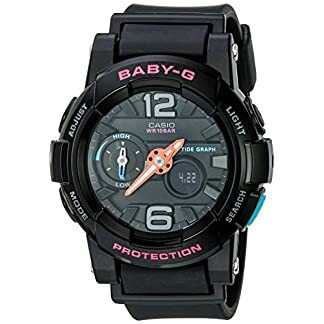 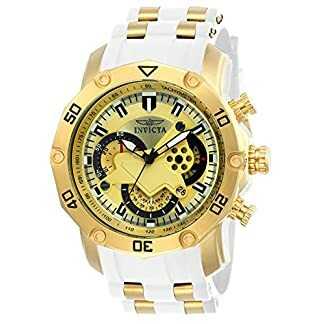 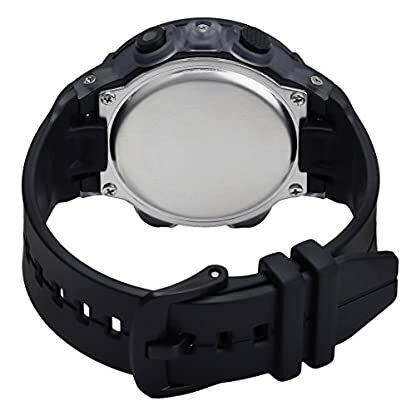 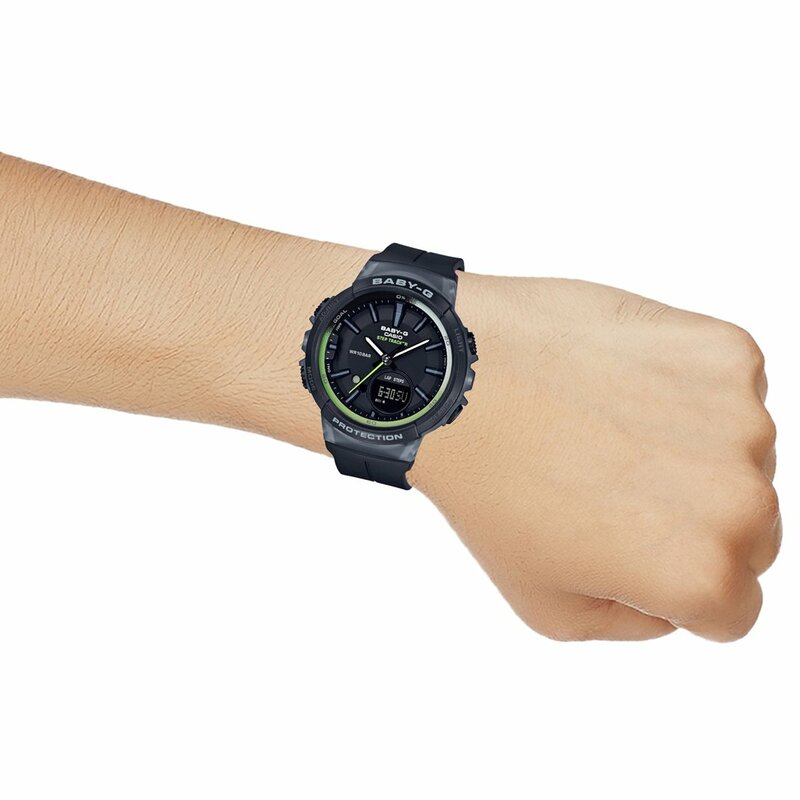 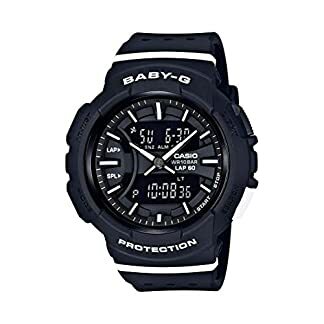 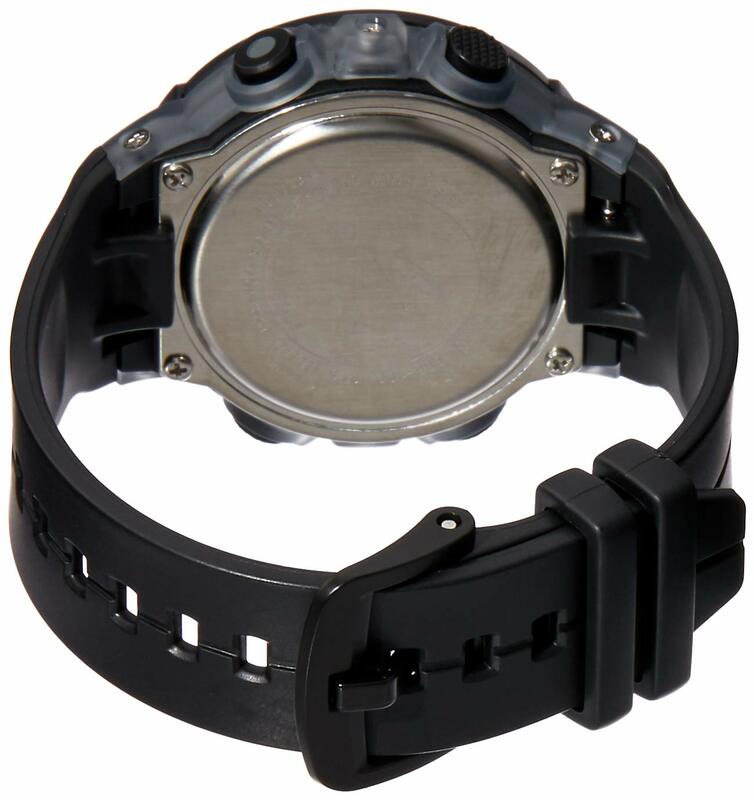 Be tough, be cool direct heir to the spirit of g-shock, founding father of the “Tough watch” category, baby-g is built for adventures and surprises. 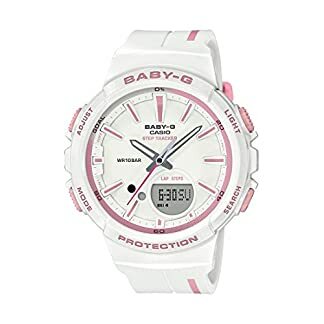 With its colorful styling and a couple of functions, it adds charm to the wrists of active girls and supports them in all activities. 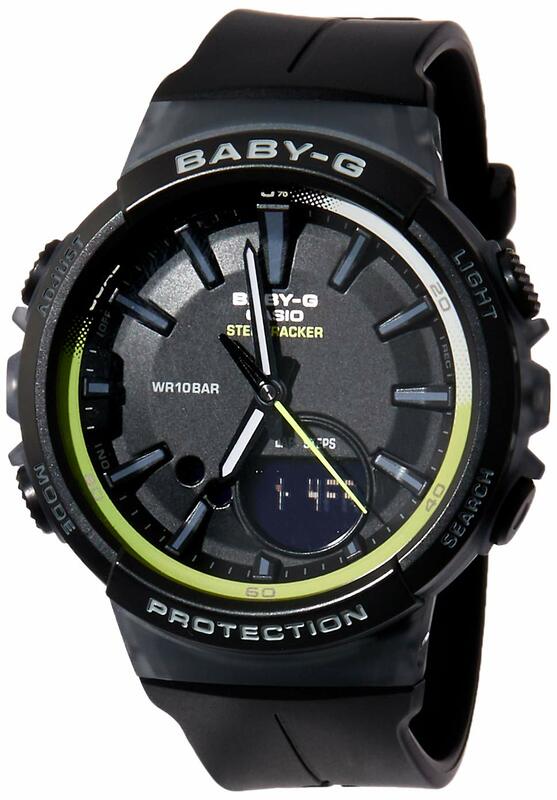 Whether or not in the street or on the job, on the club or on the beach, the whole thing’s more a laugh with baby-g.